The Best in Boiler Tune-Ups in Toronto, call us today! It occurs when accumulated lime-scale restricts water flow in the system. Consequently, the water overheats. It boils, and then it steams leading to sounds usually produced by a kettle that has boiling water, i.e., whistling, gurgling, or banging. Sometimes, pump failure results in banging sounds. Various issues lead to this problem, including airlocks and broken diaphragms. We can diagnose these problems and then solve them through a boiler or any heating and cooling systems. We serve the Toronto and GTA residents with the utmost dedication and care and our tune-ups and maintenance services are the best in the area. 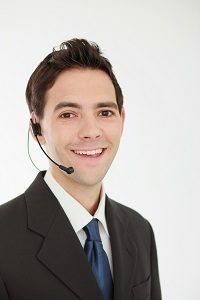 We also recommend annual tune-ups and maintenance services for all of your other needs. 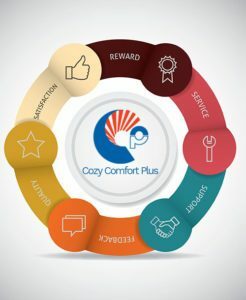 Please review our Cozy Comfort Plus full 20 point checklist inspection listed below! Check temperature difference between supply and return piping.